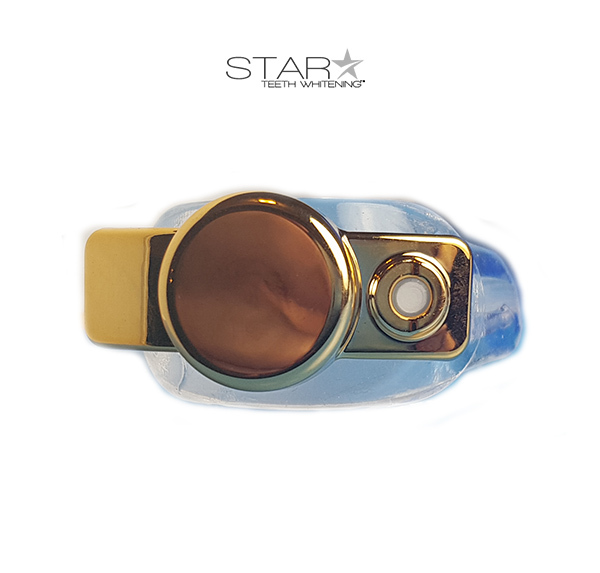 The 36% Teeth Whitening Gel by Start teeth whitening is one of the mild teeth whitening solutions that can help you in getting back the lost whiteness of your teeth. While with most of the other teeth whitening gels and solutions available today, you must be thinking how the 36% Teeth Whitening Gel is different from the rest. 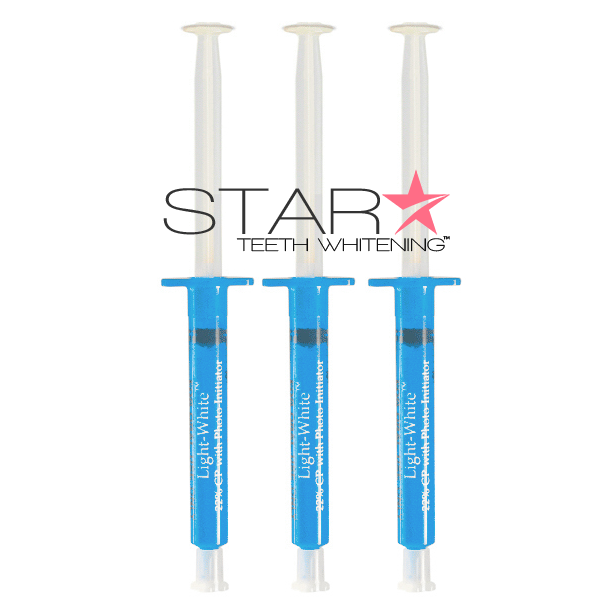 Star teeth whitening has produced a lot of teeth whitening products and the teeth whitening gels have been doing really good. As these teeth whitening gels are all made from carbamide peroxide of various concentrations to remove deep-seated stains and discolorations. While the highest concentration of teeth whitening gels seems to be the best option, the lower concentrations are steady and effective in the long run. 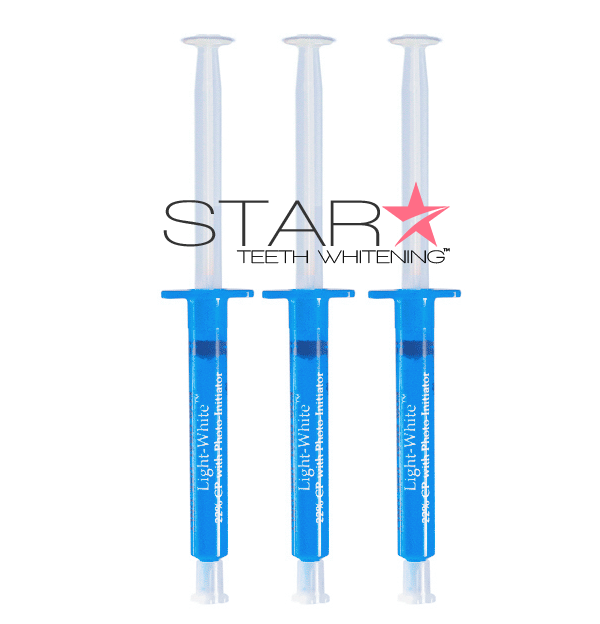 The dental strength tooth bleaching gel by Star teeth whitening contains 36% carbamide peroxide as the main active ingredient, which is the basic ingredient used by Cosmetic Dentists. The basic ingredients of our professional teeth whitening gel is carbamide peroxide. It is the basic bleaching properties of carbamide peroxide that helps in eliminating all the surface stains to give you dazzling white teeth. 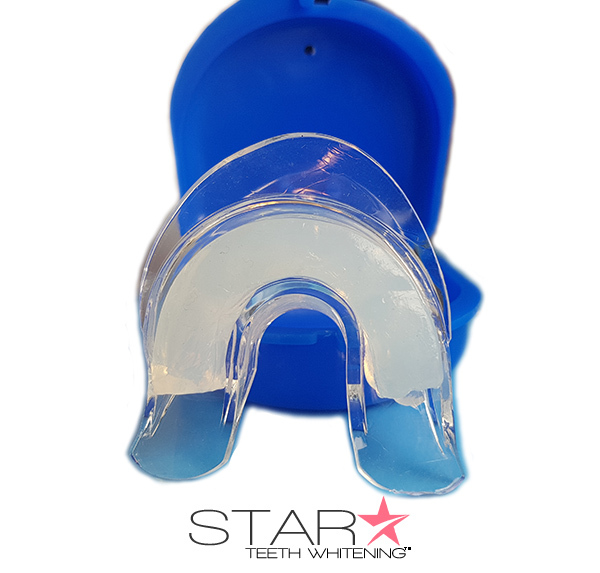 As with any other teeth whitening gel, you can expect dramatic whiteness from the 36% Teeth Whitening Gel by Star teeth whitening as well. Although this whitening system might not produce immediate results, it is one of the most reliable whitening solutions for today. As a matter of fact, this is the balanced teeth whitening gel by Start teeth whitening that will give you excellent whiteness without affecting the quality of your teeth. So, that’s a wiser choice in every ways. In addition, as this is a whitening system that has laser facilities, you can determine the desired level of whiteness and can aim accordingly. 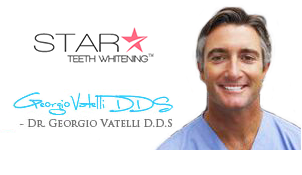 Leading cosmetic dentists have invested years of experience and expertise in the making of the professional teeth whitening systems by Star teeth whitening that actually helps in producing best results. The procedure of teeth whitening using the 36% Teeth Whitening Gel is definitely considered to be the same as that of other teeth whitening treatments available today. 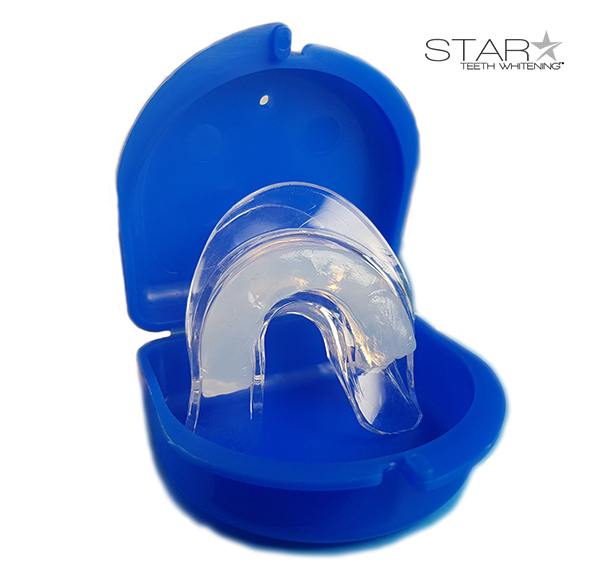 The procedure is as simple as any home teeth whitening system in which you will have to wear the whitening tray with the 36% Teeth Whitening Gel in it. The gel should reach your teeth properly to give you even whiteness. There is a common misconception that home teeth whitening systems do not produce as good results as that of other professional teeth whitening procedures performed at the dental office. This has been proved wrong by the Star teeth whitening gels and home whitening kits. You can now get professional results using these whitening gels that are available in different concentrations. For people with tooth sensitivity problems, the 36% teeth whitening gel and lower ones are more effective as these gels do not cause sensitivity. You can use these gels without causing any side effects. + Thanks for the great 44% teeth whitening gel & super FAST shipping!! + 44% Gel was TWICE the size and HALF the price of getting them from my dentist! FIVE STARS! + received the 44% refill gel within 2 days. I’m using it right now with great results. + Wow. Worked better than I expected. My teeth are now 7 shades whiter than before. Perfect 44% concentration.